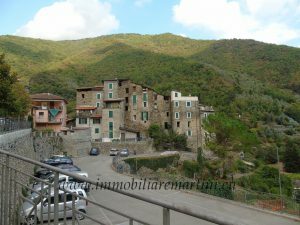 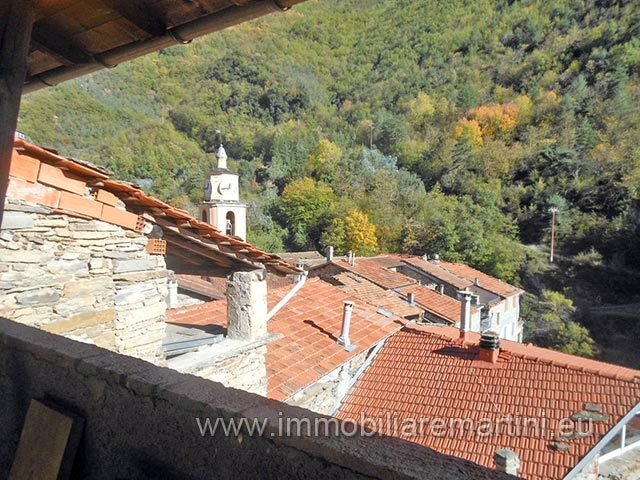 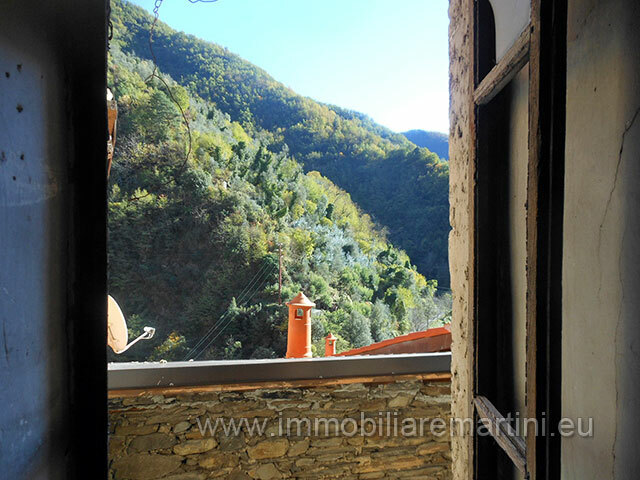 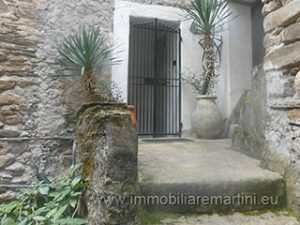 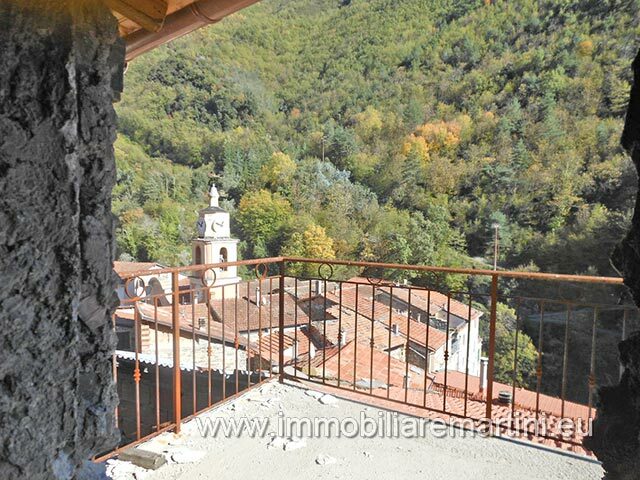 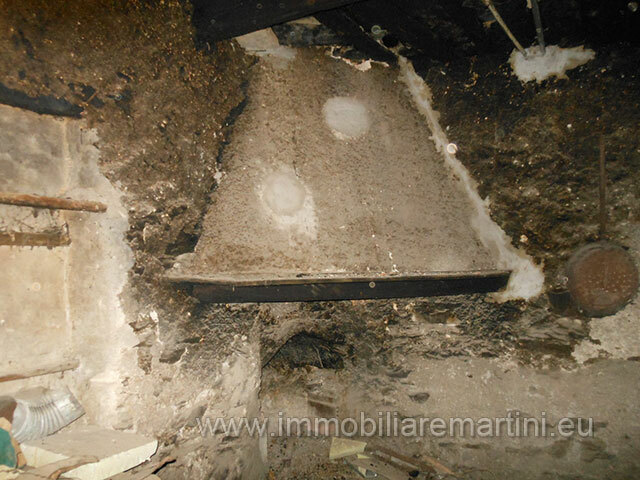 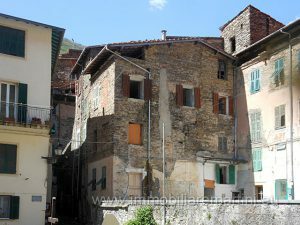 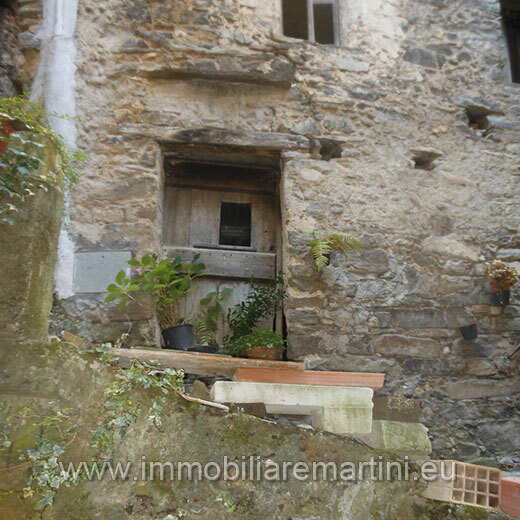 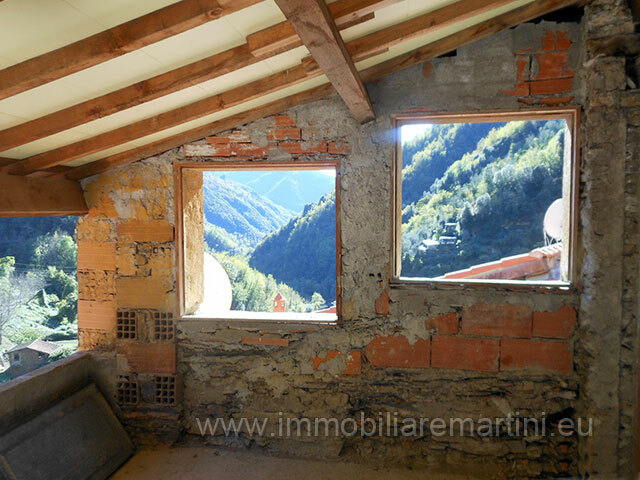 The flat is located in the heart of the pretty medieval village of Buggio. 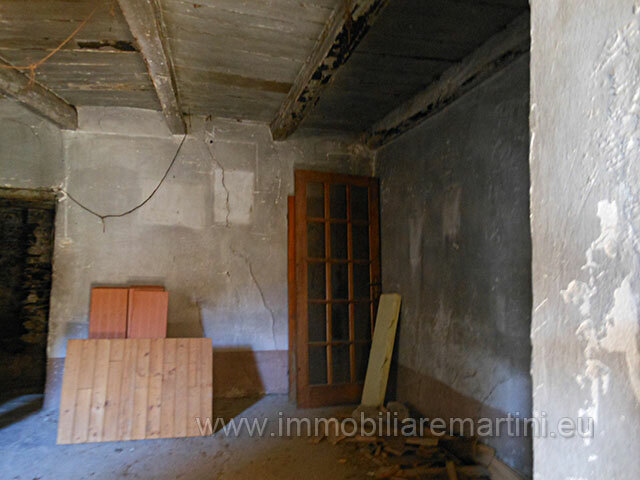 55 sqm large, on two floors. 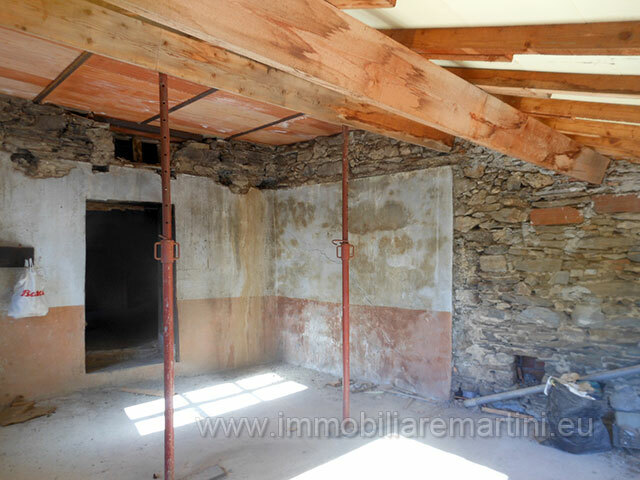 The property features two rooms on the first floor, plus services and on the second floor a room with large terrace. 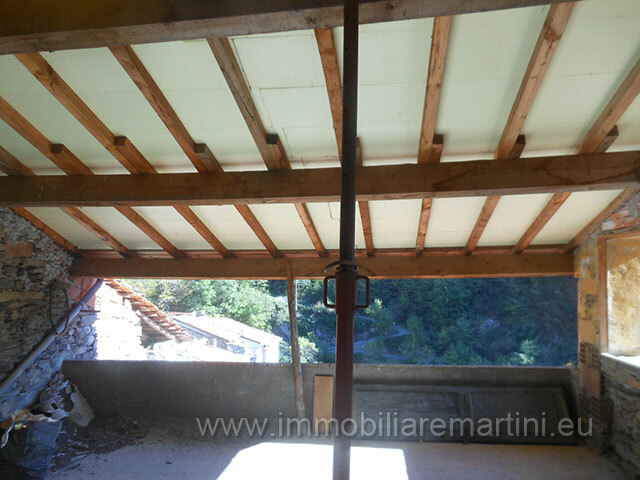 The property with new roof is well exposed in a sunny location. 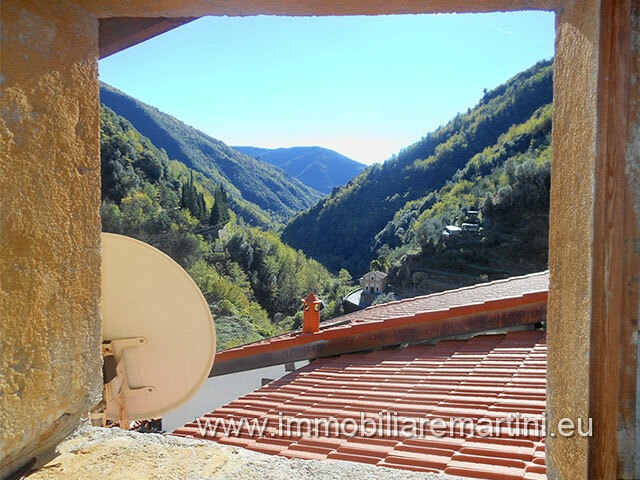 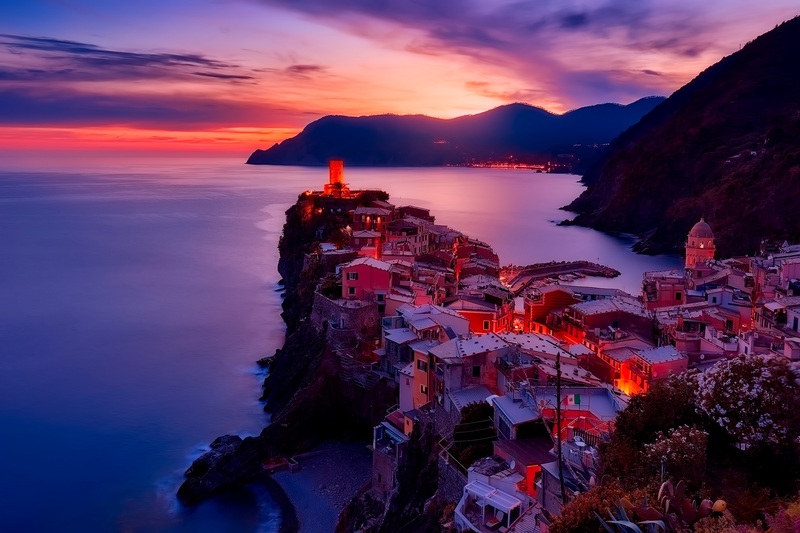 30 minutes far from the sea and 1.30h from Nice airport.